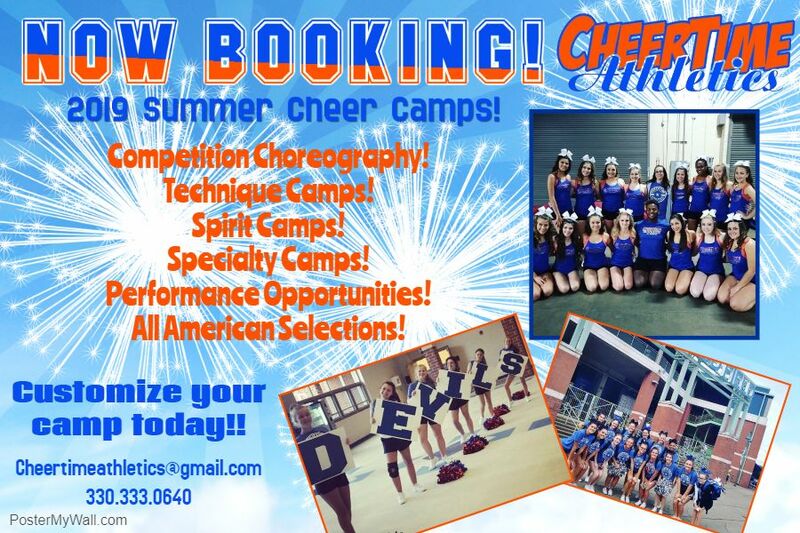 Specializing in cheer camps, clinics, classes, competitions, and more! Contact us for more information on the variety of programs and services we offer! 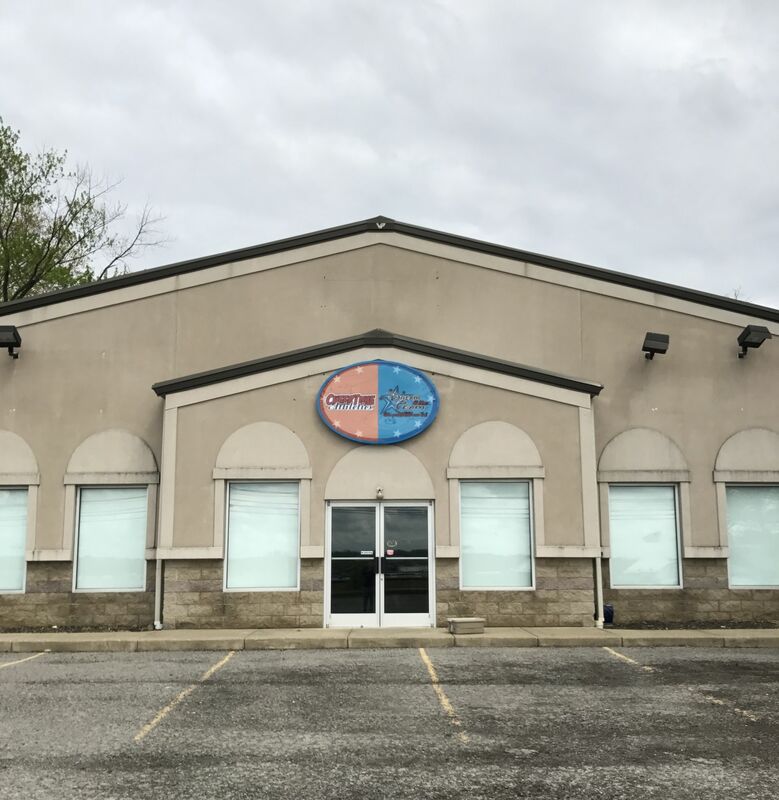 Home of the Dream Team All-Star competitive cheer and dance teams! 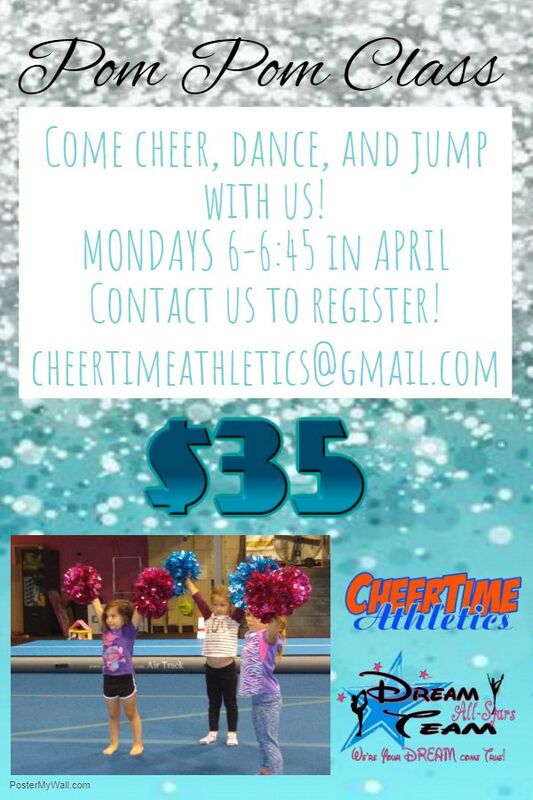 E-MAIL US FOR INFORMATION AT CHEERTIMEATHLETICS@GMAIL.COM!